Owned and managed by the Town of Yarmouth, the 55-acre Spear Farm Estuary Preserve includes over two miles of gentle trails across rolling coastal terrain perfect for walking, cross-country skiing, and birdwatching. The preserve is also open to hunting by permit in season, and when winter temperatures allow, a small pond is available for ice skating. 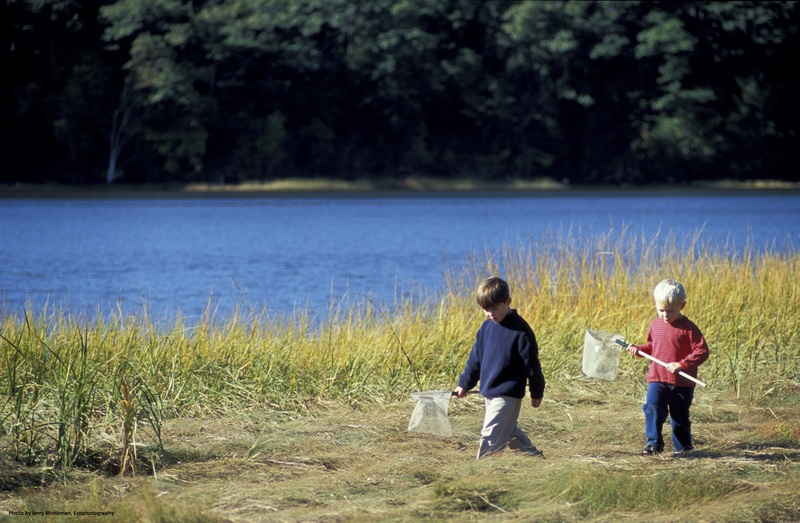 In 2005, the Land for Maine’s Future Board supported the acquisition of 13 acres of the Spear Farm Estuary Preserve.